The Russian Federal Space Agency Roscosmos confirmed that a glitch in the work of an on-board computer in the US segment of the International Space Station (ISS) was eliminated, the agency’s spokesman told RIA Novosti Sunday. MOSCOW (Sputnik) — The problem was eliminated by 3:00 p.m. Moscow time on Saturday (12:00 GMT). "Yes, there was a problem with the computer in the US segment of the ISS. 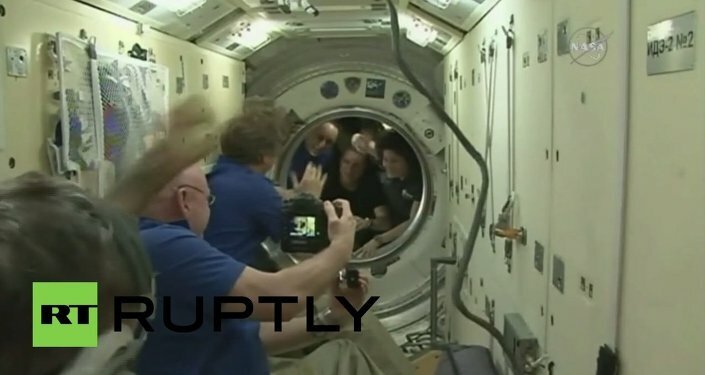 Our cosmonauts have helped their American counterpart in a difficult situation. It is a real cooperation. At present, all the systems are functioning normally. The Moscow and Houston mission controls have carried out a perfect joint work," Igor Burenkov said. 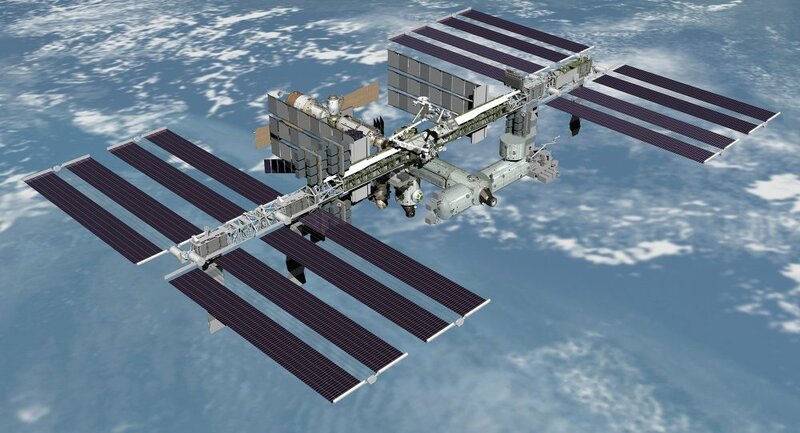 Earlier in the day, a source in the Russian mission control told RIA Novosti that the ISS crew had been put on alert on Saturday since the automatic warning system had reacted. According to the source, after Russian astronauts assessed the situation, they decided to change the lines of the US on-board computer to the reserve ones.